Claudia A. Winter, age 81, of 1362 Bryant Road, Vienna, died Tuesday, May 15, 2018, at Crisp Regional Hospital in Cordele. Born in Detroit, Michigan, she was the daughter of the late Claude Eddings and Lois Simpson Eddings. She was a faithful member of Drayton Baptist Church and had worked as a paraprofessional with the Dooly County Schools. 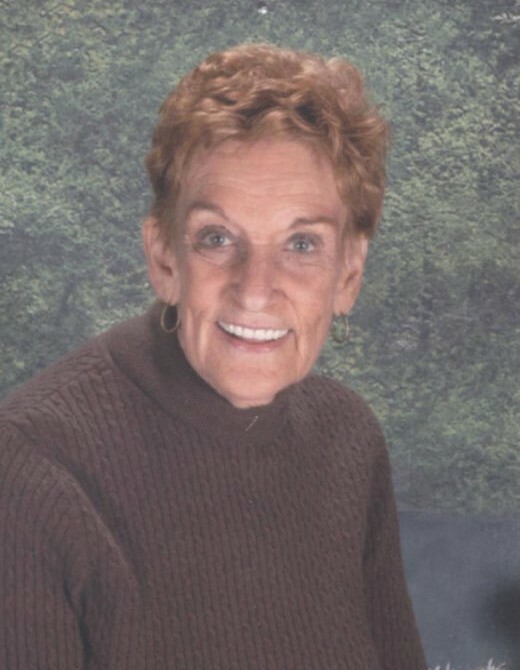 She loved to travel but her greatest joy in life was her children and grandchildren. She was preceded in death by her brother, Gary Eddings. Memorial services will be held at 2 PM Sunday, May 20 in Drayton Baptist Church. Rev. Richard Chalk will officiate. The family may be contacted at the residence of Patty Vaughan, 105 North Sixth Street, Vienna. Memorial gifts may be made to the American Cancer Society, 804 Cherry Street, Macon, Georgia 31201.